Minnesota-based Premium Waters is rolling out distribution of a 700 mL package size of Water Joe, a caffeinated bottled water. 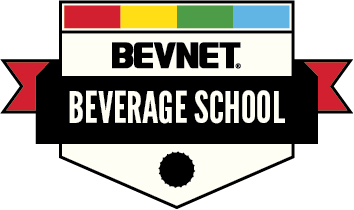 NuZee, Inc. announced today that it will launch its ready-to-drink (RTD) gourmet, functional, cold brew coffee line on November 6, 2017. 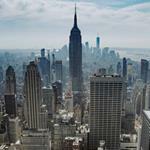 Jolt Cola announced today America's original carbonated energy drink will be sold on Amazon beginning October 20. Tinto Amorío announced today that it is releasing its first sparkling wine cocktail - Red Wine of the Summer - with limited availability in New York and online. 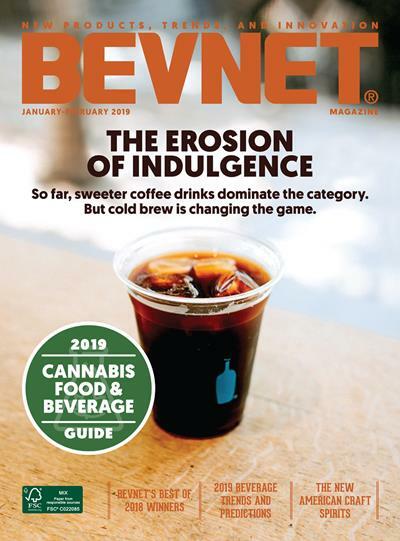 More than ever, consumers are seeking products that are lower in sugar and Califia’s Cold Brew Coffees help convenience stores deliver this to their customers. 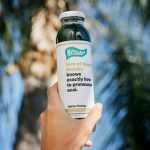 Argo Tea, the Chicago-based premium tea brand known for its all-natural tea-based signature drinks and loose-leaf teas, is partnering with Whole Foods Market to launch the world’s first line of ready-to-drink (RTD) cold brew single estate bottled teas in to the retailer’s stores nationally. 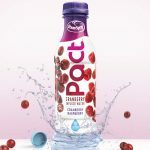 Initially launched in 2014 through a distribution partnership with PepsiCo, the original Pact beverages were marketed to consumers as a cleanse drink. The new 16 oz. 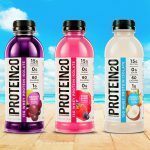 bottles feature cleaner-looking packaging that highlight the beverage’s low-calorie count and emphasize its fruit content. 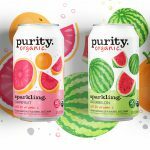 The San Francisco-based organic beverage company announced a new four-SKU line of fruit flavored sparkling waters as the latest addition to its product family, which also includes coconut water, juice and RTD iced tea. 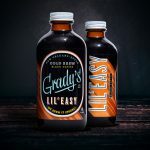 This fall, Grady’s is seeking to further expand its brand with the launch of its first RTD offering, Lil’ Easy, a pre-diluted, single-serve version of its New Orleans-style cold brew concentrate packaged for portability. 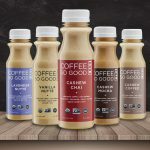 Launched in 2016, the coffees are formulated with whole, clean label ingredients and come in five varieties, including Lavender Nutte and Cashew Mocha. Matcha beverage maker and retailer MatchaBar is nearing completion of a new Series A funding round that includes rap icon Drake as an investor. 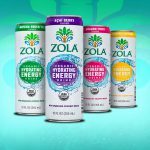 The $2.5 million round is expected to close within the next few weeks and comes on the heels of a new national distribution deal with Whole Foods.